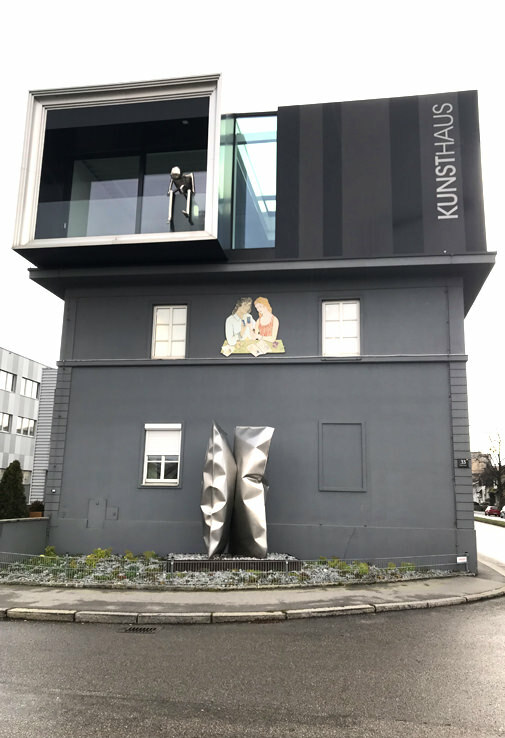 Some things - such as works of art - do not appear at first glance, but require closer observation. 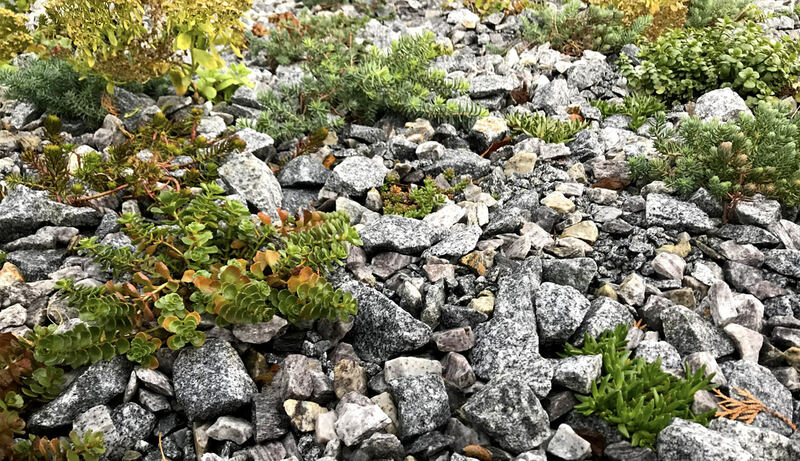 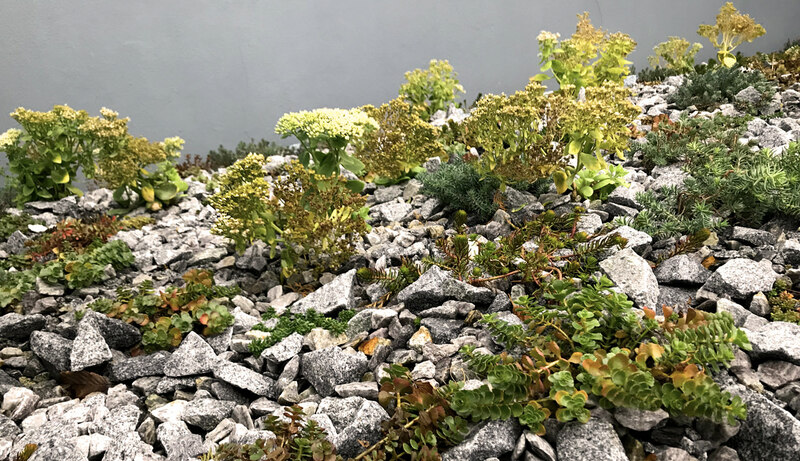 A detailed look reveals a lively, evergreen micro landscape in which robust, colour-intensive succulent plantations alternate with coarse granite gravel. 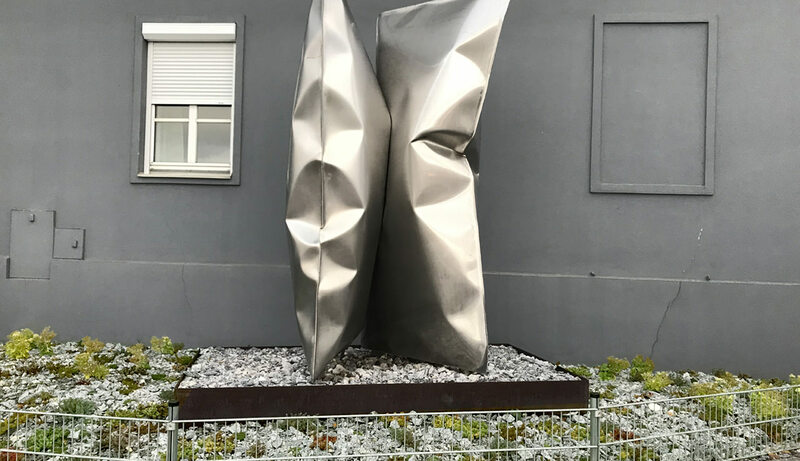 The heat-resistant planting forms an unobtrusive and restrained frame that directs the focus unflinchingly to the sculpture.